European Championships >>> total 14 medals.  European Champion: Singles in 1962/1970, Men’s Doubles with Kjell JOHANSSON/SWE in 1966 with Inge HARST/FRG in 1962, Men’s Teams in 1964/1966/1968/1970. He was very much at the forefront of promoting a style of play we now term “European”; top spin play from a step back from the table was his forte. 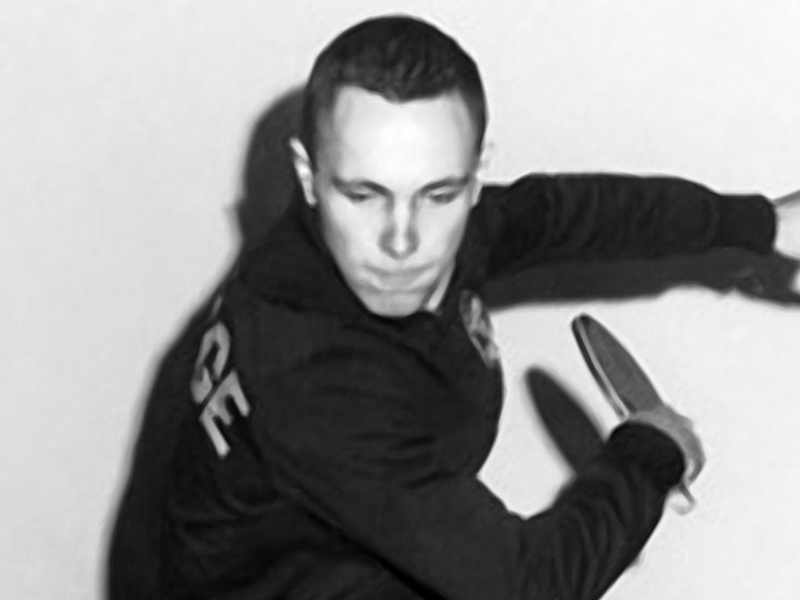 From 1960 to 1971 he reached the Men’s Singles final at the Swedish National Championships on each occasion.